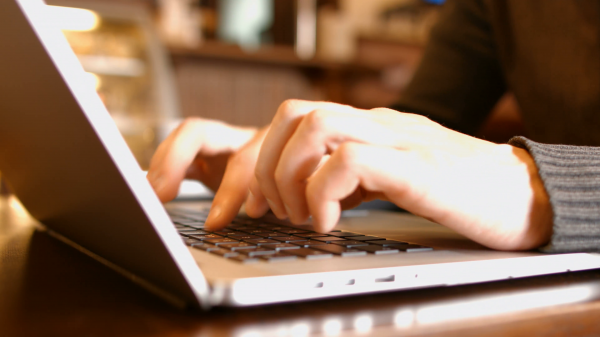 Male fraudsters are setting up profiles of women on dating sites to attract and manipulate vulnerable victims. 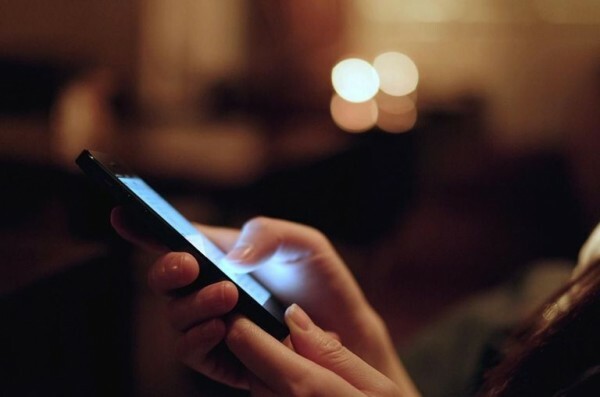 Male fraudsters are setting up profiles of women on dating sites to attract and manipulate vulnerable victims, the National Fraud Intelligence Bureau has stated in an alert which has been re-issued. Fraudsters are known to use Internet cafés as a venue of choice in order to commit dating fraud and distance themselves from the crime. Some male fraudsters are known to play the role of a woman loading fake images onto a site, playing on people’s emotions and targeting citizens who are vulnerable and desperate to find love. 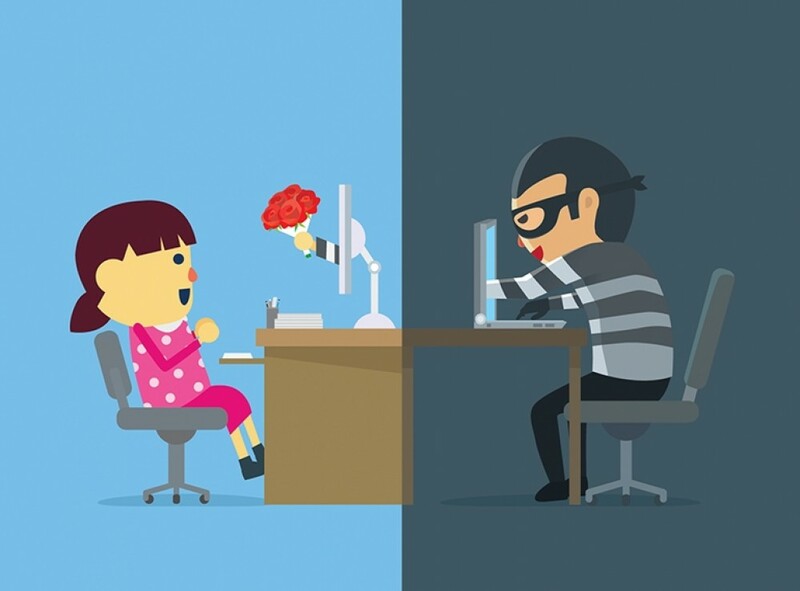 The majority of accounts on dating websites are genuine people looking for romance, but fraudsters are also using these sites to contact victims. They create fake profiles, make contact with others on the site and build what feels like a loving relationship. Once a fraudster using a fake dating profile is confident that they’ve won your trust, they will tell you about a problem they are experiencing and ask you to help out by sending money. Once you send them money, the fraudsters will keep coming back and invent new reasons for you to send them more and more money. You can get emotional support and practical advice from Victim Support Warwickshire by calling 01926 682 693. 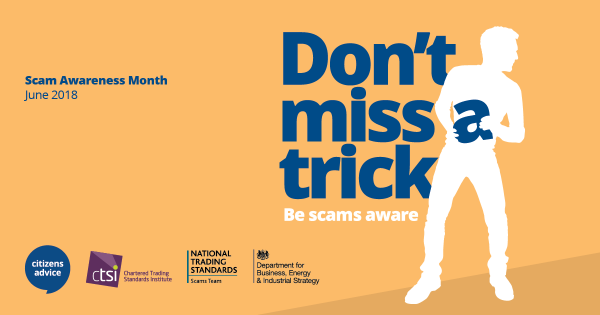 As the number of scams reported last year grew, we highlight some of the investment scams to be aware of; and offer our top tips. The app gives a rating score based on security and allows you to report numbers. Fraudsters are attempting to scam victims through 'Webcam Blackmail' also known as a 'Sextortion Scam'.